Barrington Hills police have released new information about the suspected vehicle that struck and killed a bicyclist late about 9:51 PM Friday May 11, 2018 on Route 59, just south of Old Dundee Road. The offending vehicle is believed to be either a black 2010 Toyota Sequoia SUV, or a black 2007 or later model Toyota Tundra pickup. The Sequoia is a full-size SUV derived from the Tundra, and the Tundra is a full-size pickup truck. Pricing of the Sequoia ranges from about $34,000 to $55,000. The Tundra has a slightly lower price range. The latest vehicle description information was released by Barrington Hills Police Department on Tuesday afternoon May 15, 2018. Police said the vehicle likely sustained extensive damage to the passenger side. The victim was identified as 28-year-old Rafal Ryndak of Schiller Park by the Cook County medical examiner’s office. Ryndak was thrown several feet from his bicycle and was unresponsive when first responders found him. There was a lot of debris in the roadway on Route 59. The collision apparently occurred in the northbound lanes, and the offending vehicle was initially believed to be headed northbound on Route 59 before 9:51 p.m.
Police have not released a description of the driver of the vehicle. Initially the offending vehicle was described as possibly a dark Toyota Tundra pickup truck with front-end damage. 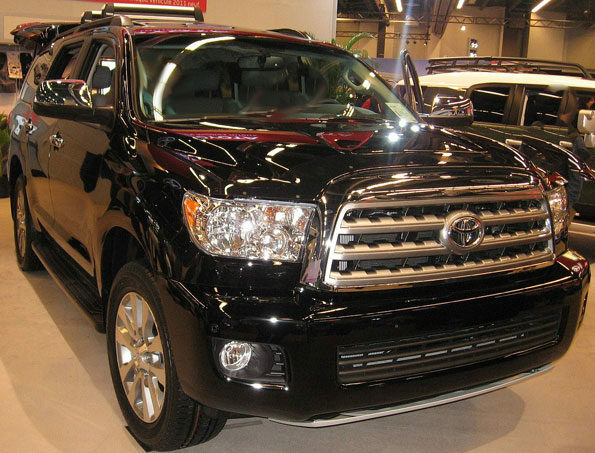 The Toyota Sequoia and Tundra have similar front-end designs. 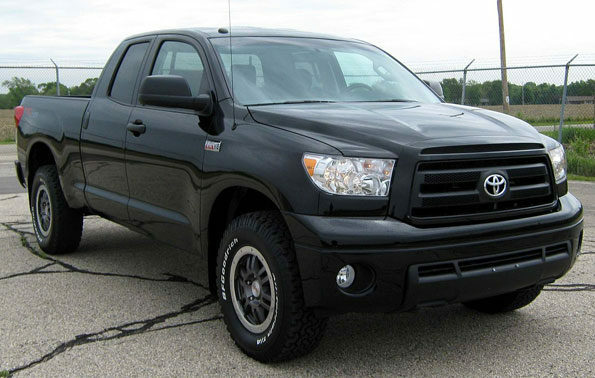 Toyota Tundra file photo for Barrington Hills fatal hit-and-run. Toyota Sequoia file photo for Barrington Hills fatal hit-and-run.